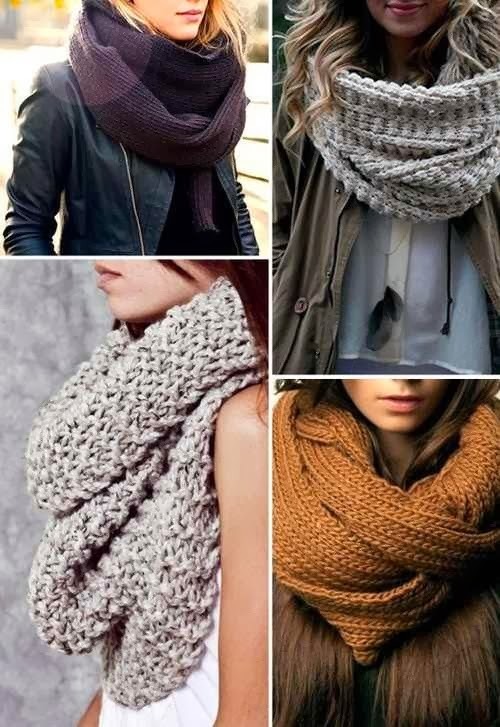 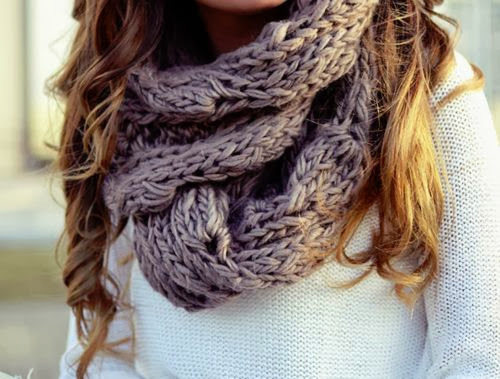 eases the pain of the harsh weather is a favorite winter staple; the chunky scarf. 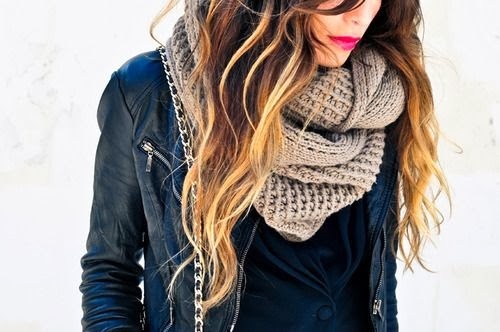 we love the added chic-ness they can bring to a layered look. 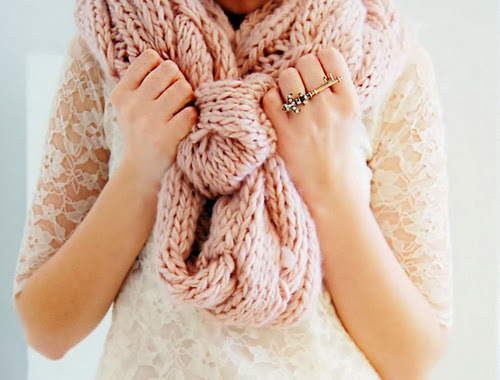 holiday dress as an unexpected, yet chic, accessory.